There’s no doubting that the future of sports will be bigger and more intriguing than looking at semi-exposed humans facing off against each other and the odds on your TV; it will be about looking at semi-exposed human-like characters through a VR headset or screen. Needless to say, e-Sports is gaining a lot of popularity lately and the recent big development is a partnership between EA Sports and Major League Soccer – Canada-USA’s version of EPL (although, less intense). 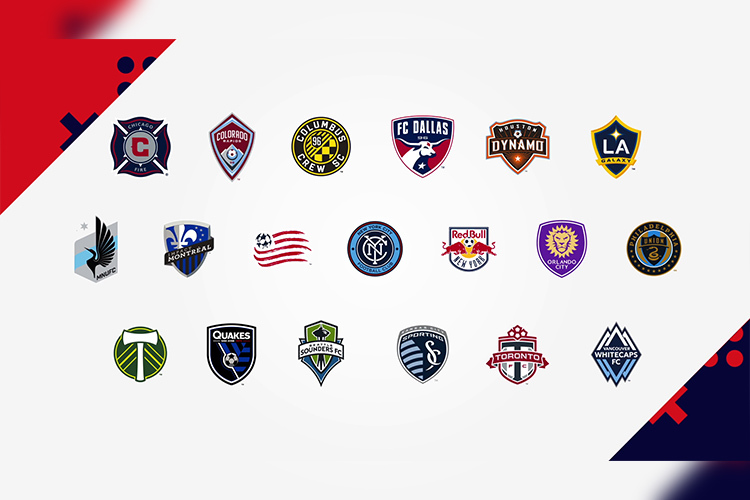 For the eMLS tournament, 19 out of the 23 professional MLS teams will be represented by e-sports professionals picked up by the clubs themselves. The online league will take place at the PAX East which is to be held in April 2018 in Boston. The player (limited to one per club) coming out victorious in the event will have a chance to compete against global contenders at the FIFA 18 Global Series for the FIFA eWorld Cup Title. Since each team will be hiring a single player, the competition for selection, as Polygon notes, will be “fierce“. Moreover, the selected players must be from the same region as the teams themselves. Hence, it is rather unclear how single-player squads will compete in the absence of a multiplayer-style fixture. Furthermore, there is no clarity on the benefits which this player will receive from the club. Players in other prominent leagues such as Overwatch League and NBA 2K League are entitled to salaries, perks, and even accommodation. But this seems to be a temporary precursor to the FIFA 18 Global Series and MLS has not announced any long-term plans. Polygon, however, reports that the organization is working out a way to support future versions of FIFA. Meanwhile, the ongoing Overwatch League is gaining a lot of attention because of its $90 million deal with Twitch for the exclusive online broadcasting of all of the league matches for the next two years.